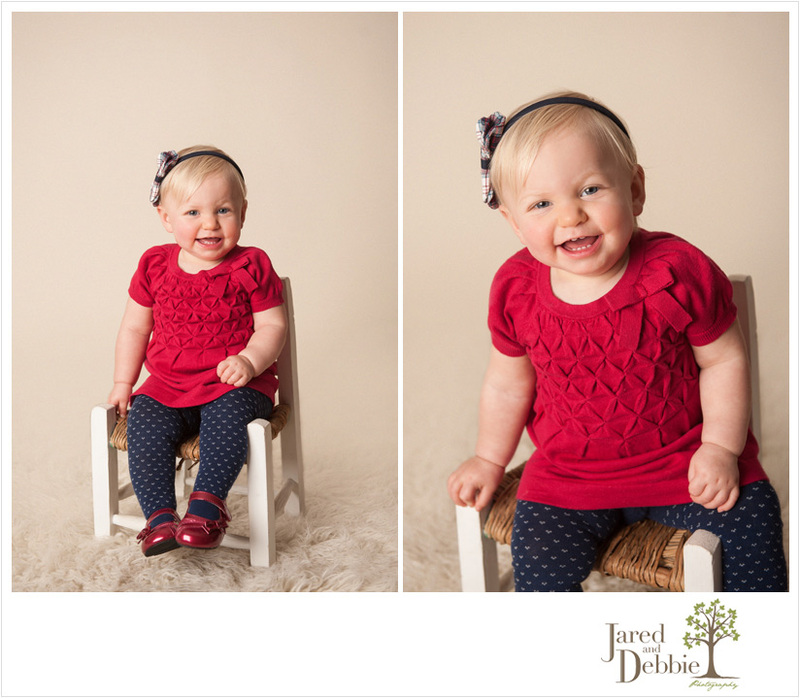 How lucky am I to have photographed this lady throughout her entire first year of life?! 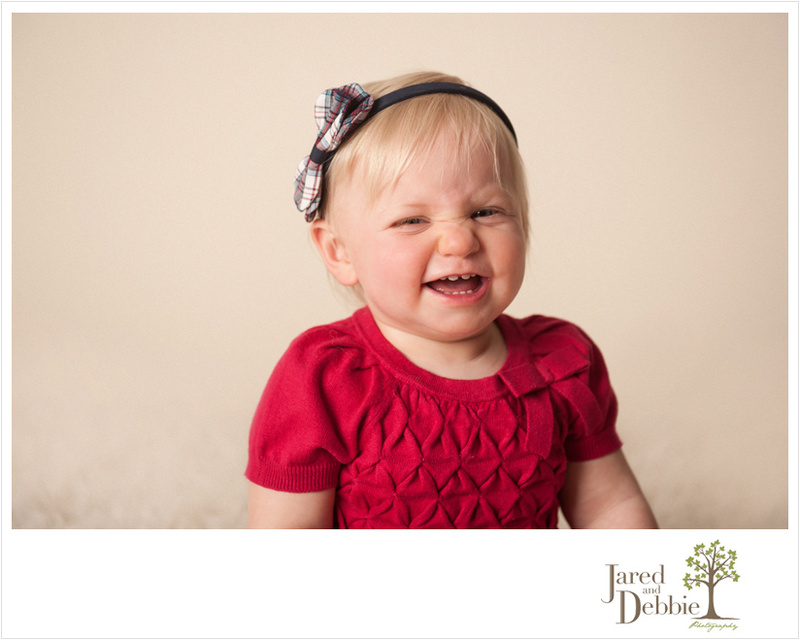 Shelby has grown into the sweetest little thing with a contagious laugh and smile. It’s been so amazing to watch her little personality develop and evolve as the year has gone on. 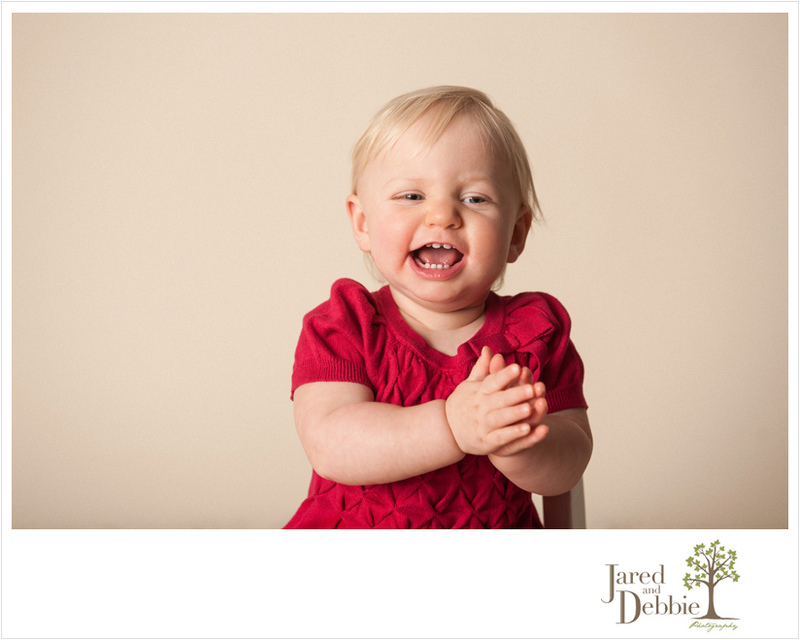 Take a peek back at her newborn and six month photos to see how much she has grown! And I have to give a shout out to Jess, Shelby’s mom, for the backdrop idea for the cake smash set! She found this adorable fabric and had the idea to make curtains out of it. I have to say that I loved how it turned out!